Share your deepest sympathies by sending fresh and uplifting blooms during times of loss and grief. Shop our wide variety of sympathy and funeral flowers online, call us at (402) 397-6000, or visit our Omaha locations today. Deliver your condolences with exceptional funeral flowers and sympathy arrangements from Omaha’s top florists. 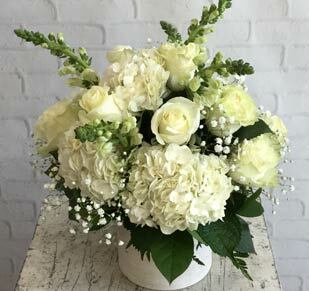 When the time comes that you need to express heartfelt sympathy, turn to the florists that have been proudly providing Omaha with fresh flowers for over 30 years. 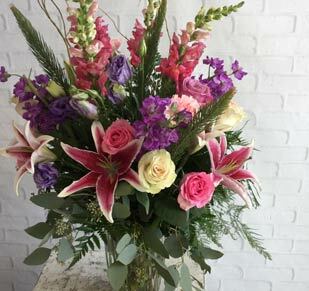 Our floral experts understand that this is a difficult time and are ready to assist you in the ordering process. 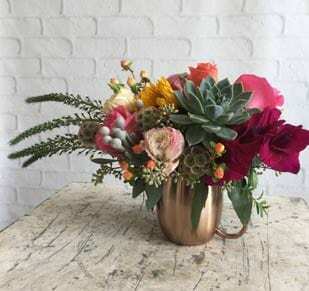 Personalized floral designs should showcase the personality, hobby, favorite color, or occupation of the dearly departed to create an emotional connection with their loved ones who are mourning. 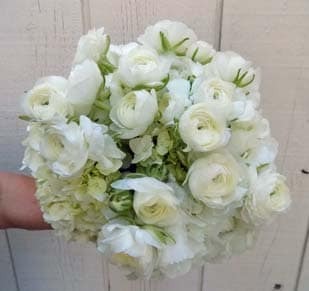 Call or visit us for a quick consultation and we will make sure your flowers are appropriate and memorable. To ensure your flowers arrive safely to a church service or funeral home, trust our timely flower delivery service. Same-day delivery is available for the following areas: Council Bluffs, Carter Lake, Bellevue, Bennington, Boys Town, Elkhorn, Gretna, Papillion, Waterloo, Omaha, Offutt AFB, Ralston, and Millard.